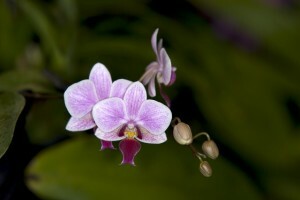 If you are on a quest for orchids, ORCHID QUEST 2011 is the place to be. For the 24th year, the largest orchid show in the Upper Midwest is coming to Madison on February 5th and 6th at the Alliant Center Exhibition Hall. Cultivating, collecting and enjoying the beauty of orchids is a passion shared by many. Among those are the guests of this radio program. Learn about the bond that orchid enthusiasts develop with their flowering beauties and what it takes to keep them alive and well. 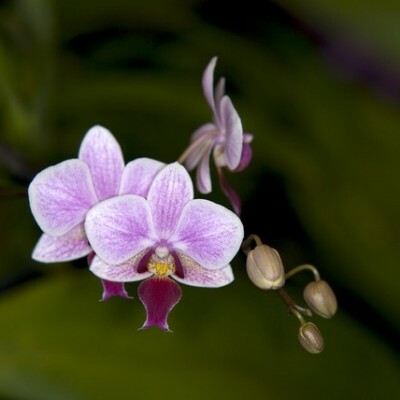 For more information about ORCHID QUEST, go to www.orchidguild.org or call (608) 231-3163.